You’re going to visit Gdansk? You’re looking for places to see and enjoy? 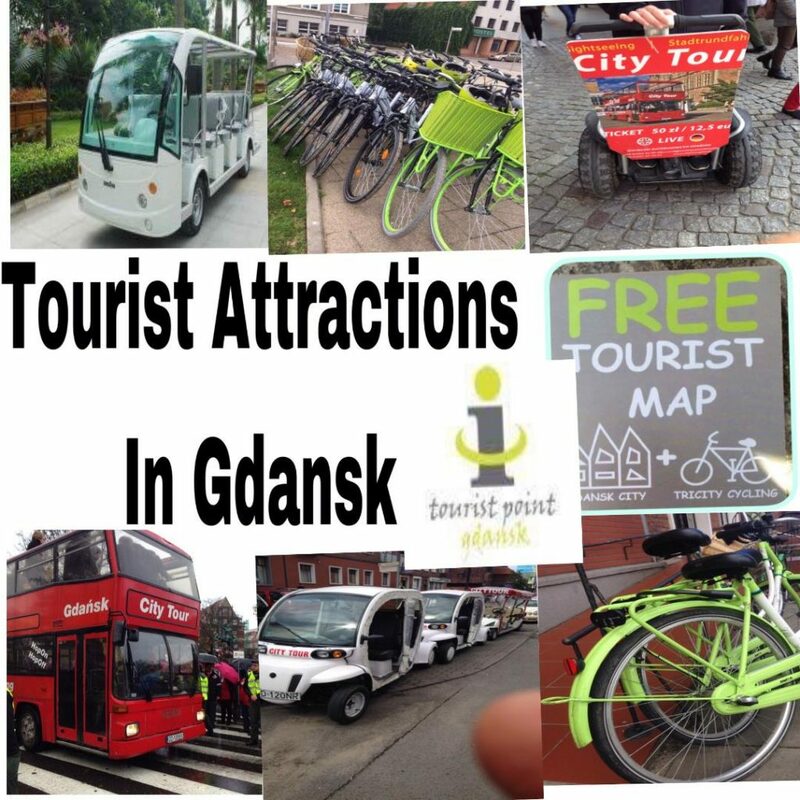 Call us or visit our office point in Gdansk – we will help you choose the tour which will suit your expectations!